“He’s back, and better than ever. 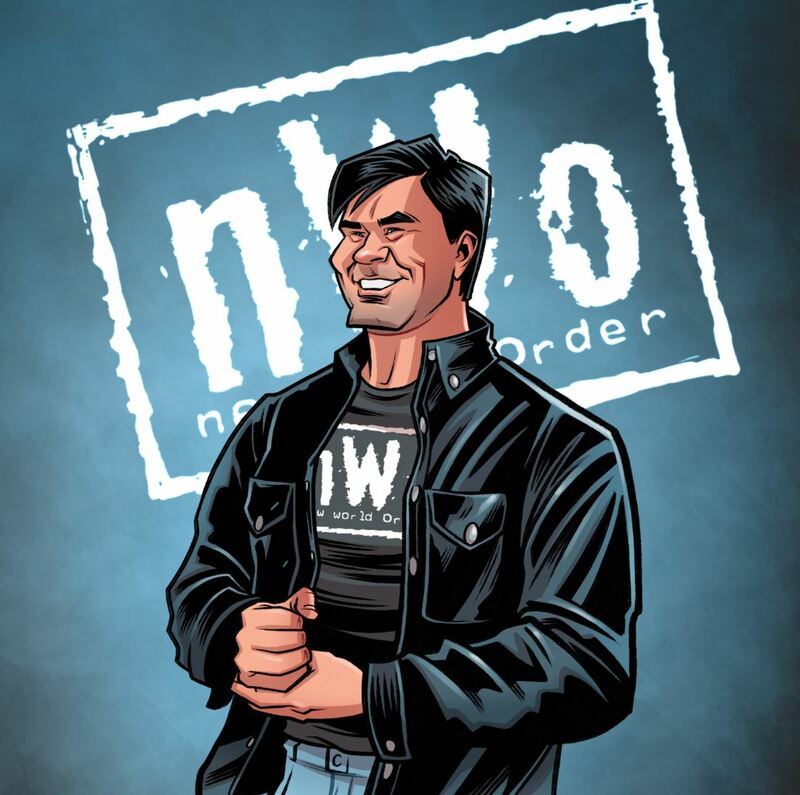 Got a knack, for making things better.” We teamed up with the former President of Wold Championship Wrestling and Raw GM Eric Bischoff while he was recently in the UK to hand-sign these art prints, designed exclusively for Wrestle Crate by NWO artist Nolanium. A4, 350GSM art print will be delivered in a reinforced envelope.